Last time we saw director Doug Liman, he was guiding Tom Cruise through a future war zone in Edge of Tomorrow. 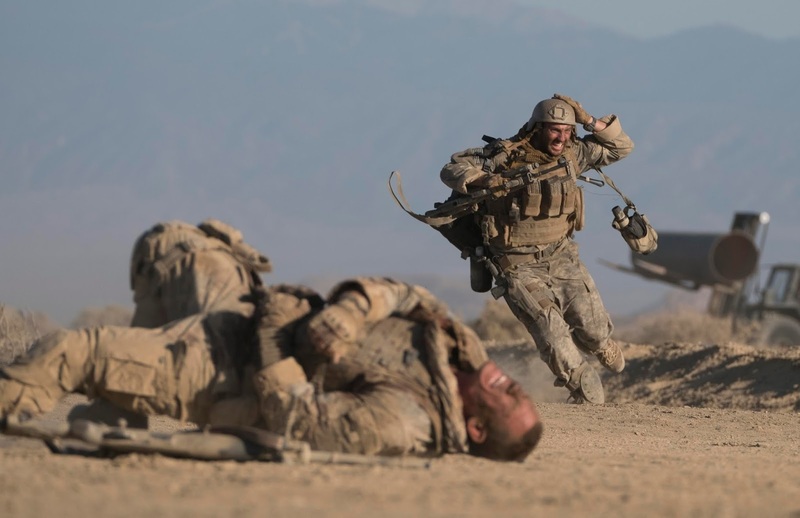 For his latest effort, staying on the battlefield but going more grounded with The Wall, essentially a psychological two-hander as two soldiers (Aaron Taylor Johnson and John Cena) are pinned down by an Iraqi sniper, with only a crumbling stop wall acting as cover. This first trailer is incredibly promising, teasing a pretty tense affair with the sparse setting only adding to the tension. Taylor-Johnson looks t be in fine form as usual, but the real surprise here is Cena. WWE’s poster boy has come a long way since the likes of mindless actioneers like 12 Rounds and The Marine, showing off some great comedy chops cameoing in Sisters, Daddy’s Home, and Trainwreck. This seems to be the start of Cena as more serious actor, and while I don’t see him following the career trajectory of The Rock, he could still have a nice career waiting for him outside the wrestling ring. 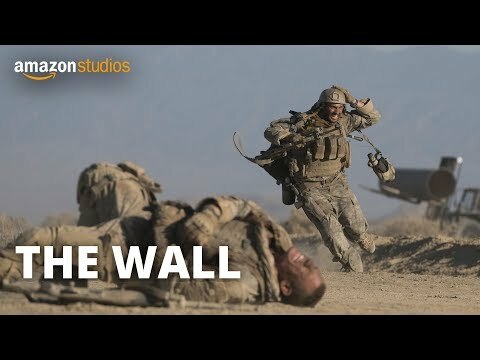 The wall hits American cinemas on March 10th 2017, while we’ve no word on a release on this side of the pond.